- There's a rumour floating out there suggesting the Oilers might be talking to the Devils in their hunt for a defenseman. Damon Severson's name has been out there for a while, and the odd Adam Larsson rumour has popped up as well. UPDATE: Hall for Larsson. Done. - Rumours circulating online suggest Stars forward Valeri Nichushkin could be headed to the KHL. I have a really hard time seeing this one happening. While it's no secret Nichushkin is unhappy with his icetime under Lindy Ruff, he is still seen as having huge NHL upside. He's a darkhorse trade candidate this summer. 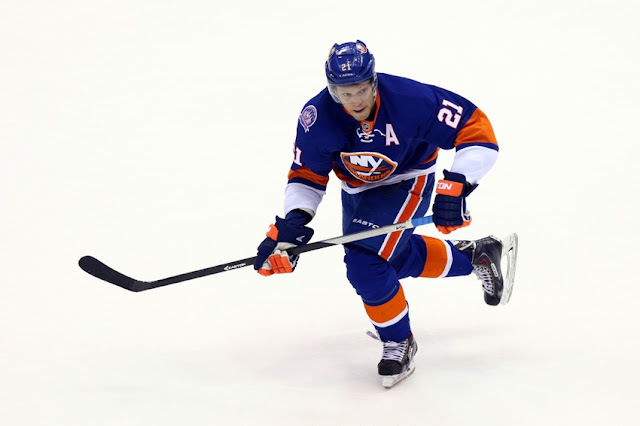 - Somewhat surprisingly, 4th line hitting machine Matt Martin is generating a ton of buzz as he prepares to hit the free agent market. 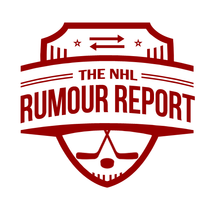 The Leafs, Canadiens and Kings have been linked to Martin thus far.